Atomic Bomb is one of those rare strains that is a perfect balance of indica and sativa. The THC content is super high, sometimes reaching as high as 26%, so even connoisseurs should take it slow at first. What do you get when you cross Chem Dawg, THC Bomb and a fine Kush? 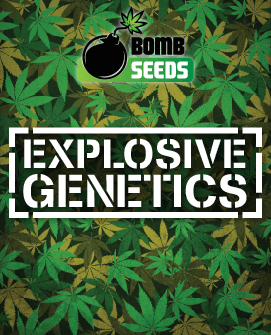 The result of cross breeding these three stellar strains is Atomic, a masterful mix of fine genetics by Bomb Seeds. This strain is known for its tasty aroma and its ability to pack enough punch to send you into a kush coma, making it one for the experienced smokers out there. Inheriting the power of its THC Bomb parentage, this is not a strain to be taken lightly. 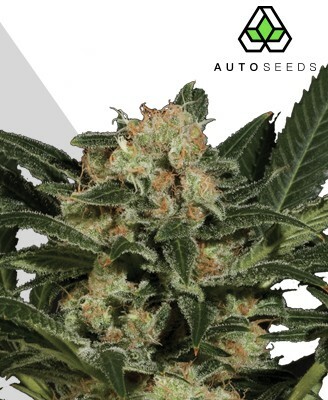 Atomic is an indica dominant hybrid, offering both the expected stone and a high that comes from the sativa side of it, yet with a strength rarely found elsewhere. 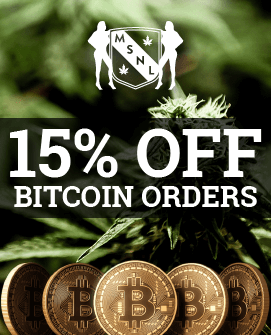 These mixed indica/sativa genetics result in a smoking experience that enraptures the body as much as the mind, with an initial onset than comes on so strongly and quickly that it can leave novice smokers reeling. The immediate head rush will then gently ease into a full body stone that washes away tension, and soon gets accompanied by a pleasant euphoria. It’s little wonder that medicinally Atomic can be used to treat stress, depression, and anxiety. Anybody lucky enough to have tried Atomic will hardly be surprised to learn that its THC level is a very formidable 22-26%. This means that a degree of both experience and respect for the potency of the strain is necessary to properly enjoy Atomic. It may be strong enough to get the heart racing, and perhaps even a little strong for some, but if it’s a full evening of couch lock and mind warp you’re looking for then Atomic will do the job perfectly. Another by-product of Atomic having THC Bomb in its genetic makeup is that it boasts some seriously impressive yields. While Atomic may not match THC Bomb in sheer volume, when grown indoors correctly it can yield a chunky 450-550g per m2. In these conditions the Sea of Green (SoG) or Screen of Green (SCRoG) methods work especially well in maximising the yield. Atomic can also be grown outdoors too, requiring lots of sunlight and a warm climate to get a sizeable yield. Should you meet these conditions, however, then you’ll be rewarded with an impressive sized harvest in October. 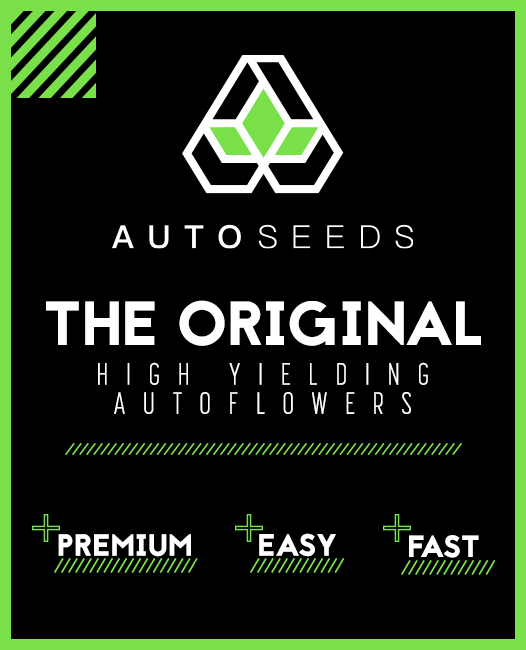 Atomic has a reputation as an easy grower, responding well to most cultivation methods and is definitely not a high maintenance plant. Despite this it cannot be left to its own devices either, and a successful yield will depend on some cropping or the SoG/SCRoG growing methods being implemented. If grown indoors both a hydroponic or soil setup will work fine, and the plant will only take between seven to nine weeks to produce its generous yield. Even at its tallest Atomic will rarely reach higher than 5ft tall, with it occasionally staying as low as 3ft. This solidly medium size could perhaps make it suitable for outdoor growth if your climate and living conditions allow it. Just be sure its alluring neon green leaves do not catch any unwanted attention, however. 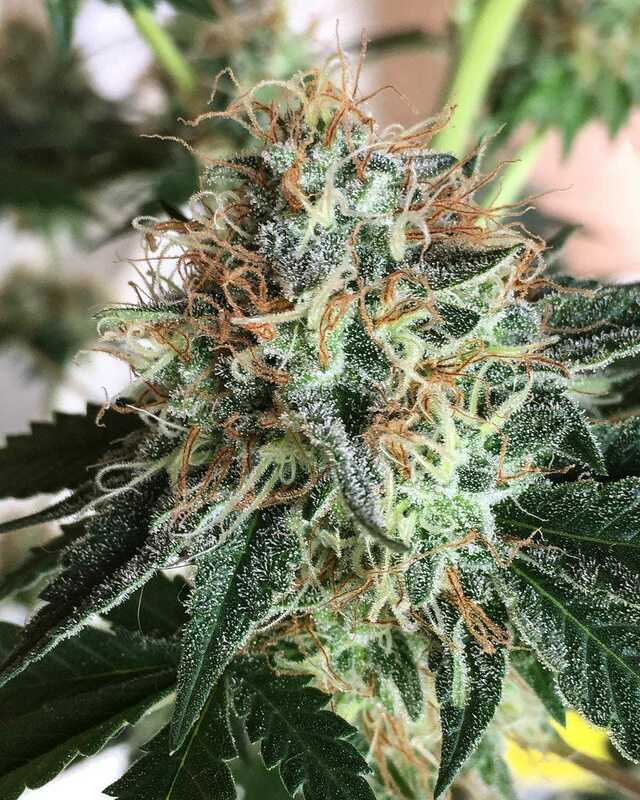 Should you decide to try growing outdoors you can expect it to be ready for harvest within eight or nine weeks, with the harvest being in October as mentioned before. 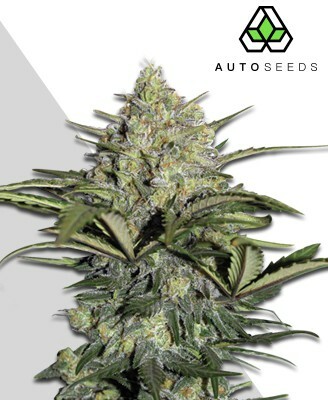 Atomic boasts a classic and intensely tasty Californian flavour thanks to the Kush side of its genetics. Lighting it up reveals a bright citrus-y taste with mild hints of berries and menthol. Best of all is the smoke itself, a delightful smooth experience that glides in as easily as it is exhaled. It may be the steam-train strength of Atomic that its fans know it for, but it simply wouldn’t be the same experience without this satisfying taste to back it up. Even before you taste it though, Atomic proves powerfully alluring. The plant sports thick, dense, sticky buds, coated with a thick frosted layer of trichomes. While attractive, this stickiness should not be underestimated when handling it, so make sure your trimming scissors are up to the task if needed. 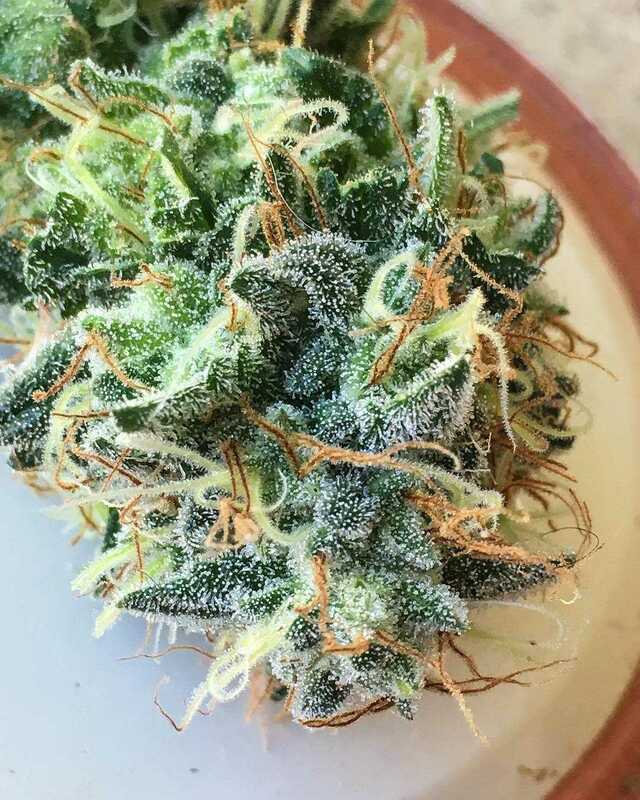 Its strong aroma closely matches the flavour with notes of lemon, berry, menthol, and fuel drifting off the rich bud, mixing with the kush aroma to give a sensation that is both sweet and bitter. Overall you’re left with a scent that is at once complex and strong. 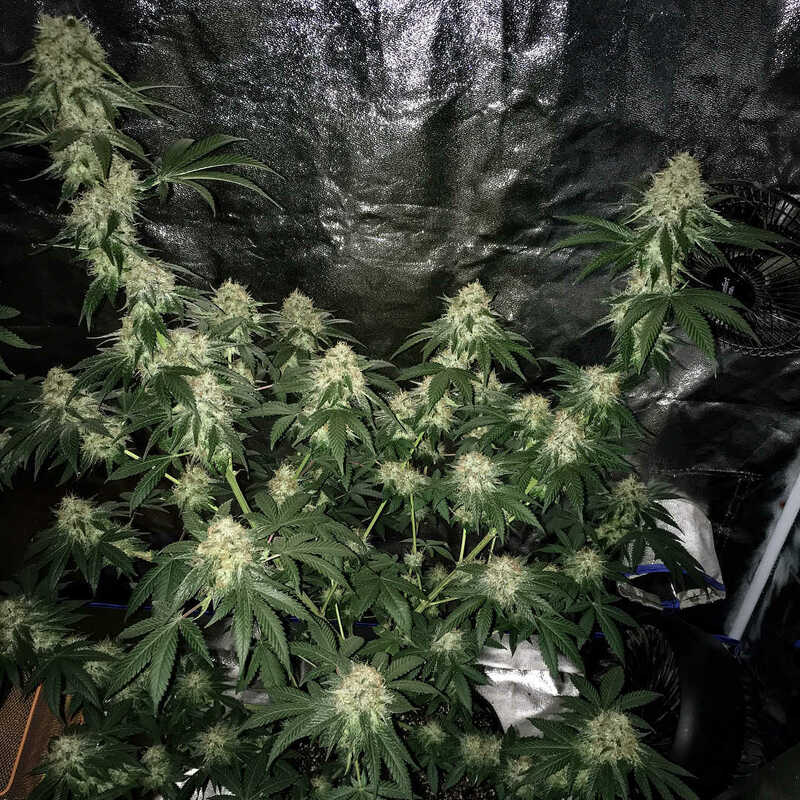 Bomb Seeds have produced a real classic in Atomic. 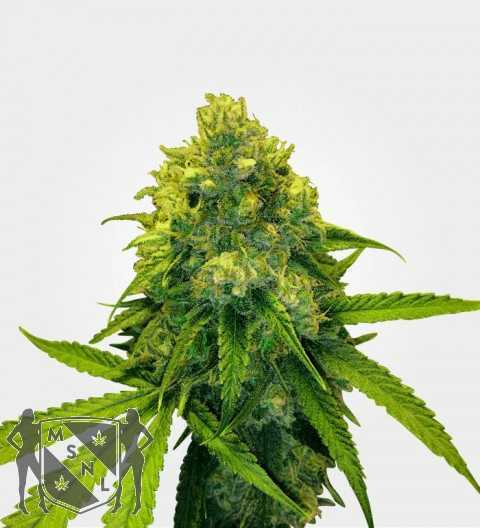 Great for growers with its impressively weighty yields, this is also a sublime treat for smokers who want a strain that can take them where few others can. It comes as little surprise that Atomic was produced by one of the Netherlands’ top seed banks. 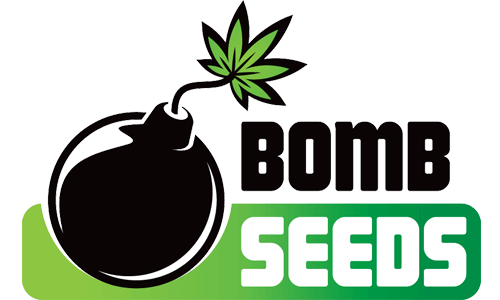 Apparently, in the words of Bomb Seeds, they wanted to “create something special”. One lungful of Atomic and you can safely say they succeeded.